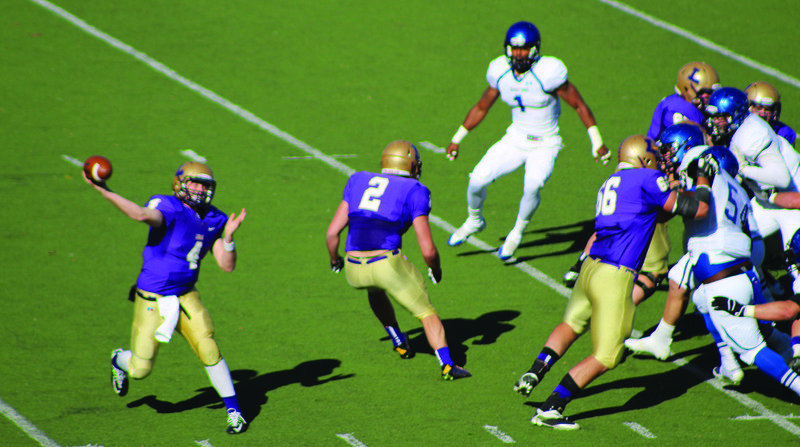 LORAS COLLEGE — You probably recall a major coaching change to the football lineup at the end of last season. With three games left, Coach Mierkiewicz resigned and offensive coordinator Steve Helminiak was named interim head coach. Now, his title is a little different.